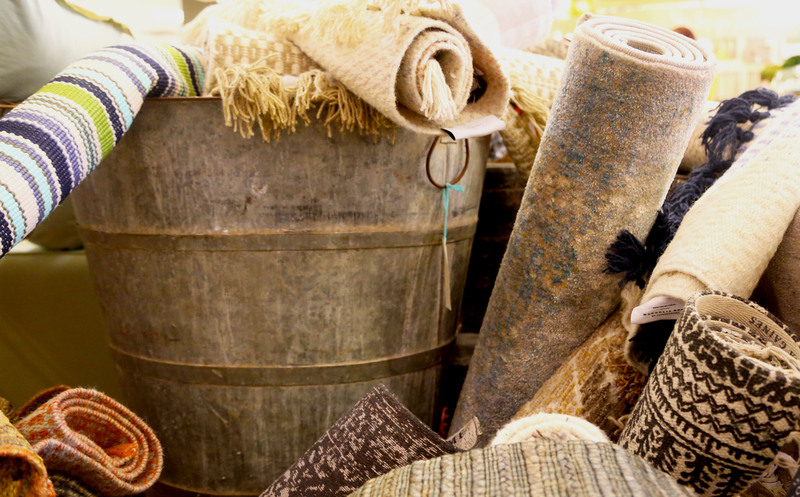 The foundation of designing your home begins with selecting the perfect rug, that's why everyone's first stop is Mizell Interiors! Set the mood in your home whether you are looking for a neutral feel, a fun pattern, or a soft texture. We carry a large selection of rugs so you have the most options when choosing the best rug for your area! 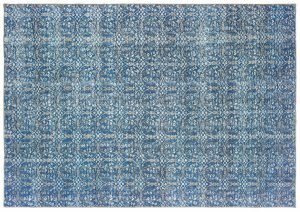 Looking for living room rugs? 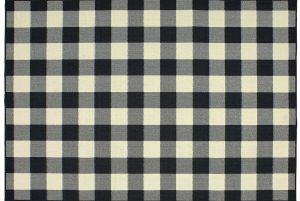 Dining room rugs? Outdoor/indoor? We have you covered. Not only do the rugs at Mizell Interiors have an outstanding appearance to them but they are also dual functional and for practical use too! Tired of the noisiness of hardwood floors? Throw a gorgeous kilim rug down to absorb the noise of footsteps. 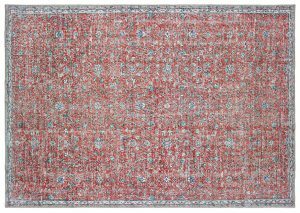 The best part about Mizell Interiors' collection of rugs is that you don't need to spend a fortune to renew the style in your home. 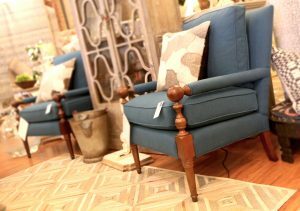 Stop by Mizell Interiors today to checkout our rug collection for yourself!